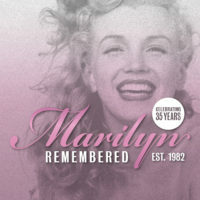 Established in 1982, we are the longest running Marilyn Monroe fan club is existence. 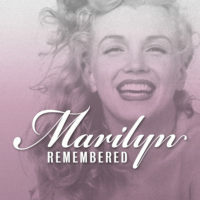 To learn more about Marilyn Remembered, click here. To join, click here. To learn about upcoming and past club events, click here. 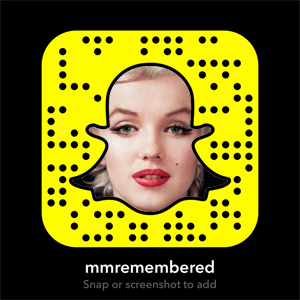 To view photos from the 56th Anniversary Marilyn Monroe Memorial, hosted by Marilyn Remembered, click here.